Welcome to Croatia, a wonderland of 1000 islands, secluded coves, mild Mediterranean climate, romantic sunsets and culinary highlights. Blue and calm Adriatic sea engulfing over 3000 miles of this stunning coastline, is a sailing paradise. And the best way to discover it, is to take a relaxed sailing holidays in Croatia and let the nature, enchanting ambiance and authentic cuisine do the rest. Buy yourself a ticket to heaven, spoil your senses and simply sail away on a dream-like vacation. Choose from bareboat catamaran rental or Croatia sailing charter or let us invite you to one of our skippered Croatia yacht tours. Please inquire for your preferable Croatia yacht vacation below. Date: Choose date 27.04. - 04.05. 04.05. - 11.05. 11.05. - 18.05. 18.05. - 25.05. 25.05. - 01.06. 01.06. - 08.06. 08.06. - 15.06. 15.06. - 22.06. 22.06. - 29.06. 29.06. - 06.07. 06.07. - 13.07. 13.07. - 20.07. 20.07. - 27.07. 27.07. - 03.08. 03.08. - 10.08. 10.08. - 17.08. 17.08. - 24.08. 24.08. - 31.08. 31.08. - 07.09. 07.09. - 14.09. 14.09. - 21.09. 21.09. - 28.09. 28.09. - 05.10. 05.10. - 12.10. Exploring Croatian coast from a sailboat is the most exciting and unique way to visit this Mediterranean pearl. Hire a crewed catamaran or a weekly Croatia sailboat charter to feel the real heartbeat of this beautiful country. Inquire for one of our Croatia Charter Holidays: activity sailing, culinary trip, family holidays or sailing tours from Split, Zadar, Dubrovnik or Pula. Whether you rent a bareboat Croatia yacht charter or smoothly sail away on our skippered vessel, you are about to experience a life-time adventure. By taking a private Croatia sailing trip is the most relaxing and unique way to explore this stunning coast. Croatia Sailing Tours from Pula, Zadar, Dubrovnik or Split with flexible itineraries, scenic routes and top destinations will 100% satisfy your expectations. Sail away with your friends and take one of the best Croatia sailing tours. Be your own captain and hire your private bareboat charter in Croatia. 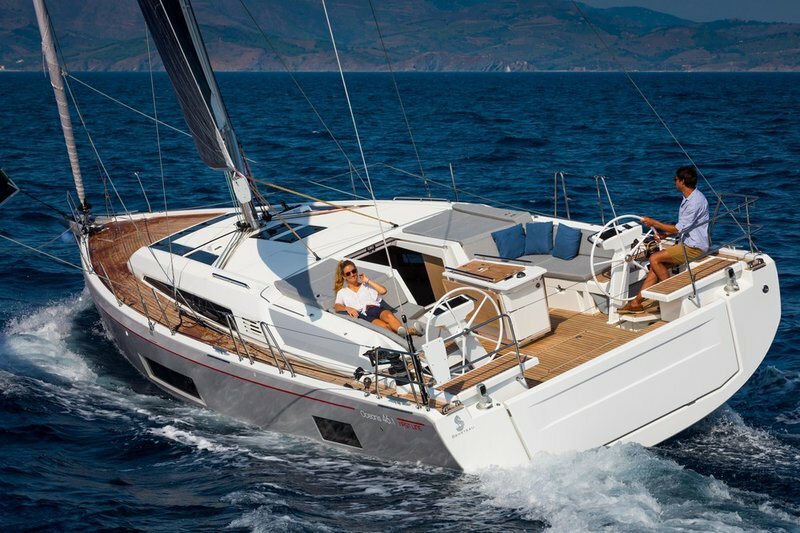 Catamaran or sailing charter hire in Croatia is perfect for the sailors in search for their ultimate freedom. Catamaran and Croatia sailboat rentals are at disposal anywhere in Adriatic. Browse through our Sailing Charter Croatia offer and sail away for a week or two. Green-oriented vacation for adventure seekers and active explorers. Discover distant Croatian islands, cultural heritage, secluded coves, authentic cuisine and bear witness to this spectacular coastline. 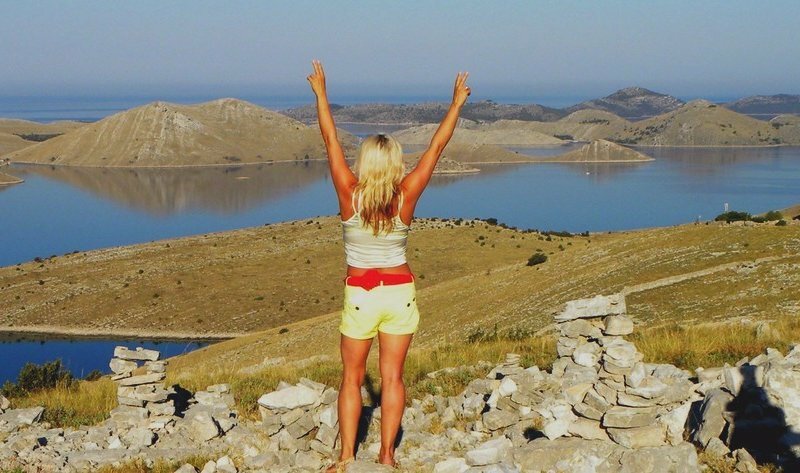 Snorkel, swim, hike and sail through one of the most intact natural habitats in the world and find out, how Adriatic once was. Sailing yacht is a perfect environment for a family sailing vacation. An amazing voyage, that will strengthen your bonds even more. Private yacht tour with their parents can be a great adventure and a precious holiday for your kids. Memorable impressions from your sailing trip, will stay in their hearts for a long time. We booked Croatia catamaran holidays from Split last year. The route was awesome. Next time we'll hire a yacht from Zadar area. Best vacation ever. We took the activity yacht vacation along the Croatian coast to explore the famous Dalmatian cuisine. The food was amazing. 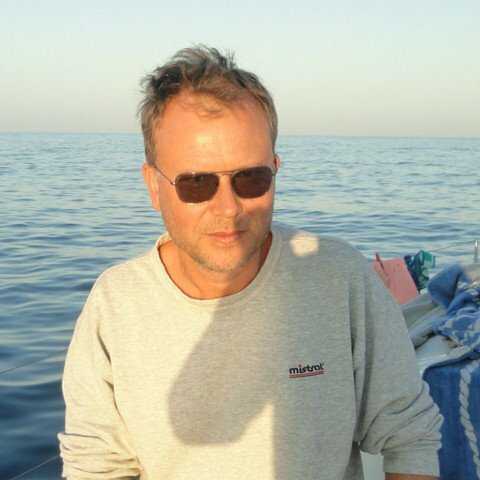 I'm sailing in Croatia for 6 years now. Every summer I rent a sailing yacht charter in Croatia with my family. It's a perfect destination for a relaxed sailing tour. Check out our beautiful yachts from various destinations along the spectacular Croatian coast with all inclusive prices. Select your preferable period in season 2019, choose a suitable yacht and send us inquiry. Special prices apply to all our Croatia yacht tours from April till October. 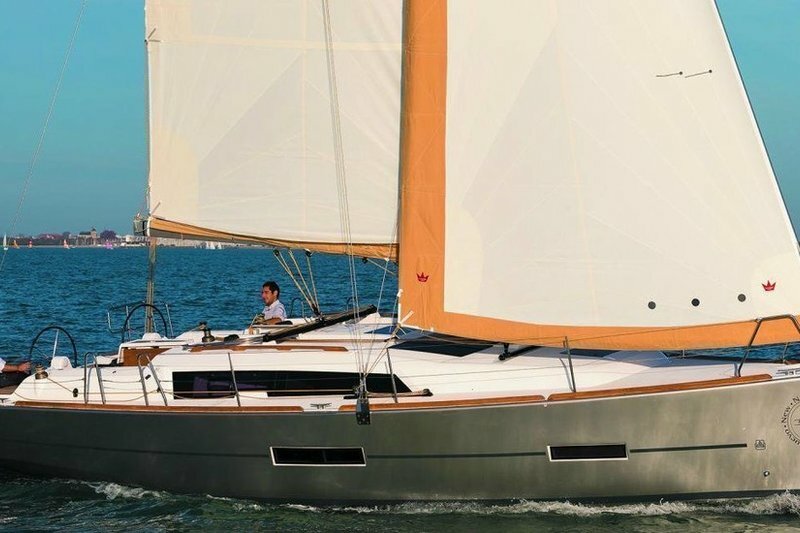 Hire a sailboat or catamaran charter in Croatia from Split, Zadar, Dubrovnik or Pula. See for yourself that Croatia yacht vacation is a perfect holiday for your family or a group of friends. The route itinerary is entirely flexible. 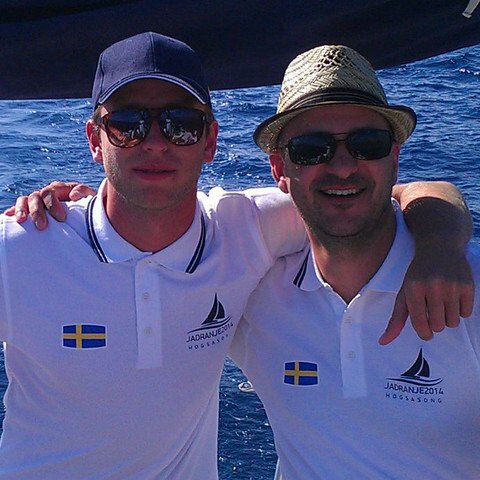 Feel free to jump onboard of our beautiful yachts and select your preferable holiday package. 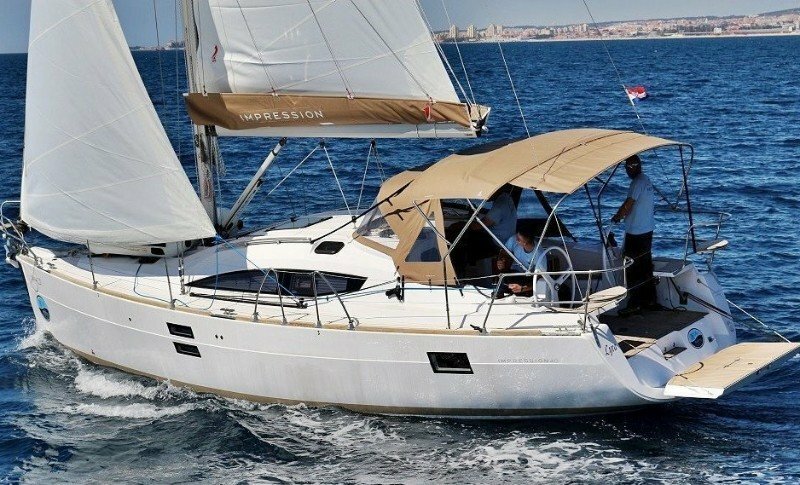 Share the unique Croatia sailing vacation adventure with the same-minded people and sail away on a one - week adventure. Rent a catamaran or a Croatia sailboat charter to explore on your own, or unwind on our crewed sailing trip and choose the itinerary that suits your needs. In any case, you will experience a memorable trip under the sails. Just relax, explore, party, taste, swim or snorkel in the sparkling blue of the Adriatic.